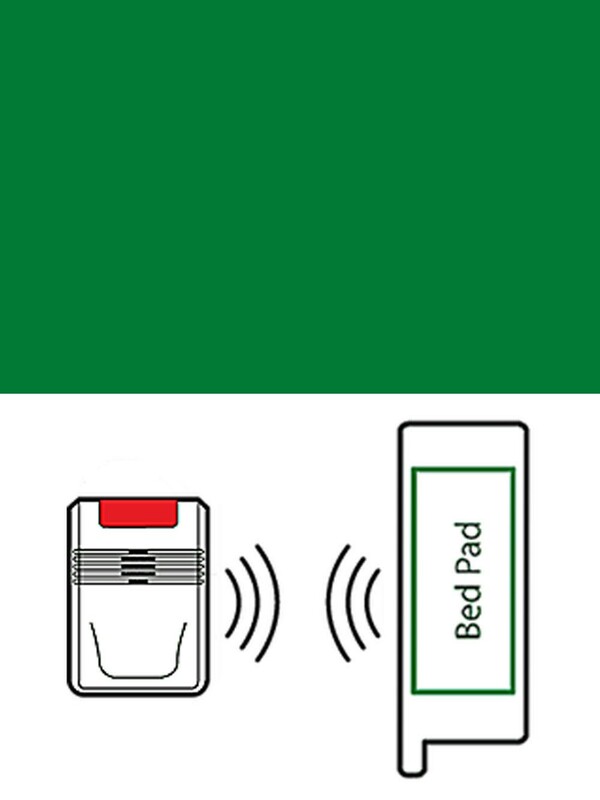 CESCO offers a wide variety of pads and guards used for light to moderate incontinence. 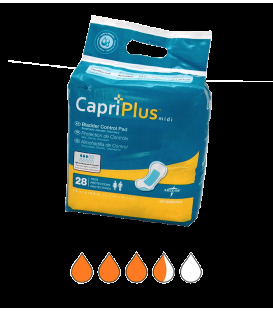 They are to be worn inside regular underwear and are available in a variety of absorbencies to meet your specific need. 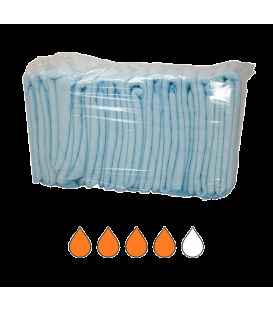 Note: These are different than Doubler Pads in that they are not intended to be used inside a diaper, or brief. 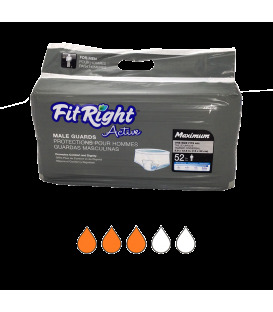 FitRight Active Male Guards are worn directly inside any normal underwear. 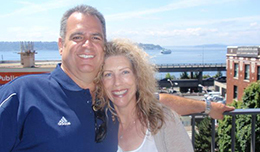 For the active individual, they offer moderate absorbency for daily incontinence needs. 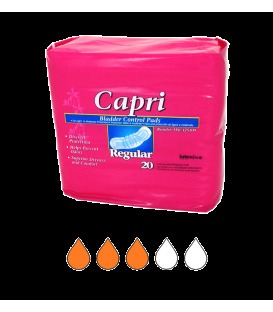 208/Case 6" x 11"
These heavy duty blue liners offer a body-contoured design for a comfortable and discreet fit. 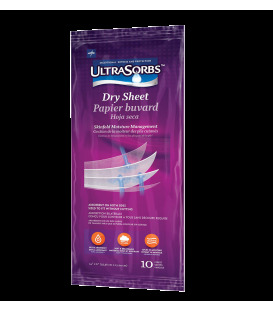 72/Case 13.5" x 28"
Pre-cut Ultrasorbs Dry Sheets are designed to absorb skinfold moisture and keep it away from the skin where it may affect skin integrity. 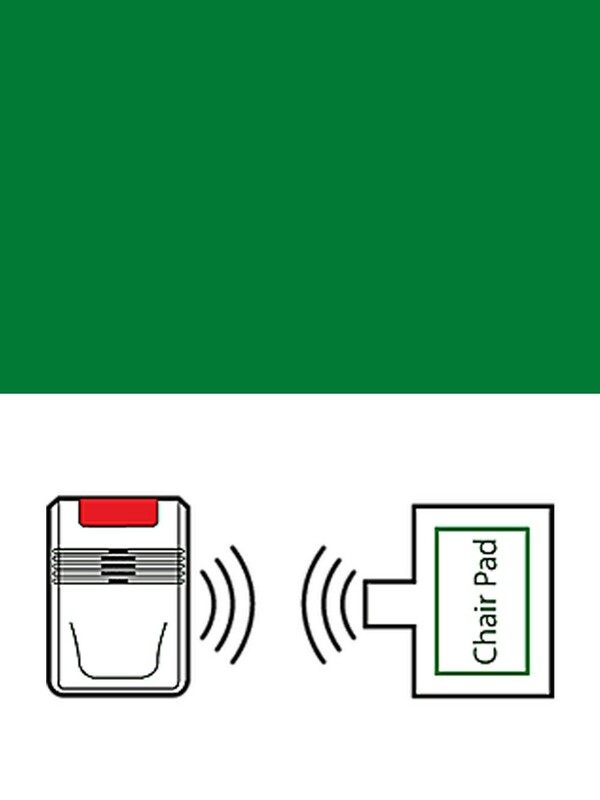 10/Pack 14" x 6"